Basil, the king of herbs, is one of the ancient and highly prized plants revered as “holy herb” in many cultures all around the world. 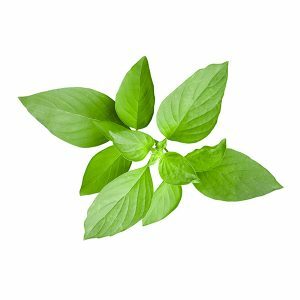 There are a number of types of Basil, which differ in taste and smell. “Sweet basil” has a strong clove scent because of its high concentration of the chemical agent eugenol. 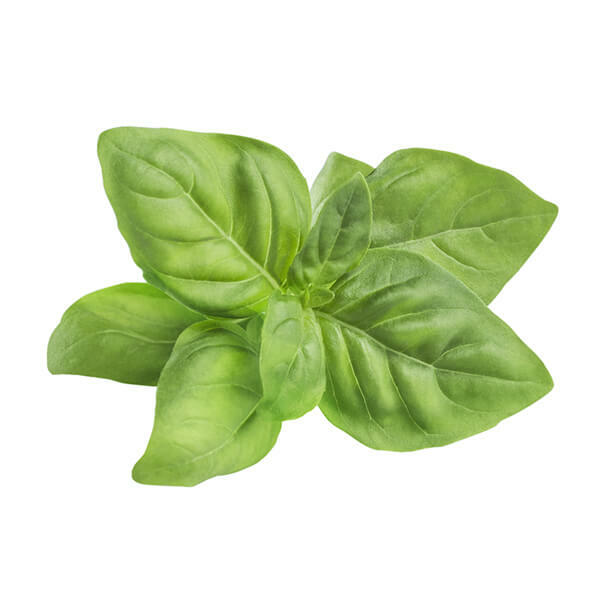 Basil is well known for its use in Italian cuisine and is one of the primary ingredients in pesto sauce. Basil is best used fresh as cooking quickly destroys its flavours. Just tear the leaves or slice them with a sharp knife. 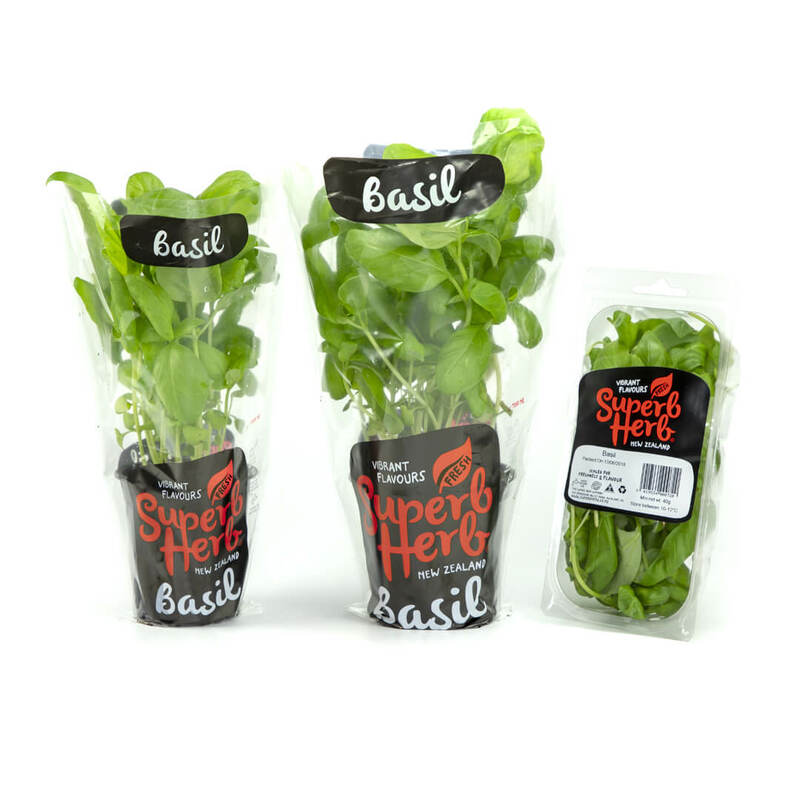 To get the most intense flavour pick your basil leaves just before watering, when the stems are starting to droop. You’ll see that all the flavour is concentrated in its fragrant leaves. To stop the plants getting too leggy, pinch back the stems just above new side shoots. Do not refrigerate, as the chill will quickly turn the leaves black. Leave your potted Basil in your kitchen bench away from draughts and preferably out of direct sunlight. For your pre-cut Basil, leave it in the salad drawer of your refrigerator. Basil is an excellent source of vitamins K and A, manganese, iron and potassium. Basil has many health benefiting essential oils. 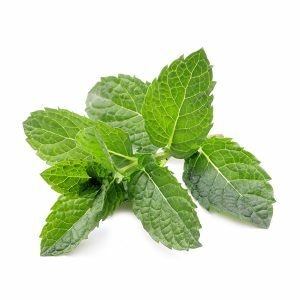 These compounds are known to have anti-inflammatory, and antibacterial properties. 100 grams of fresh herb Basil leaves contain astoundingly 5275 mg or 175% of daily required doses of vitamin A. Vitamin-A is known to have antioxidant properties and is essential for vision. It also required for maintaining healthy mucosa and skin. Consumption of natural foods rich in vitamin-A has been found to help the human body protect from lung and oral cavity cancers.